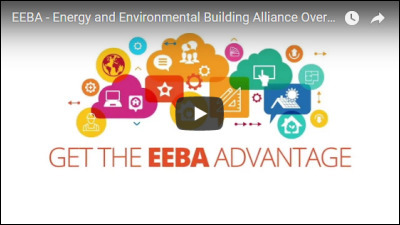 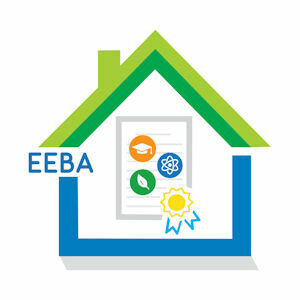 EEBA Supports Post-Secondary Building Science Education & TrainingWant more information? 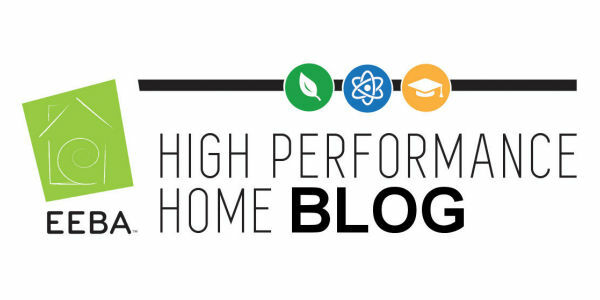 Check out the numerous options and opportunities to get involved with the leading educational resources and national competitions! 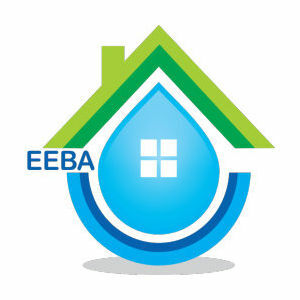 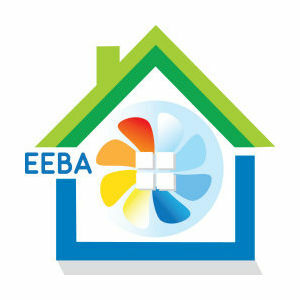 EEBA's Houses That Work™ program is based on years of field research from DOE's Building America Program and delivers educational programs based on that experience for improved building performance and increased profitability. 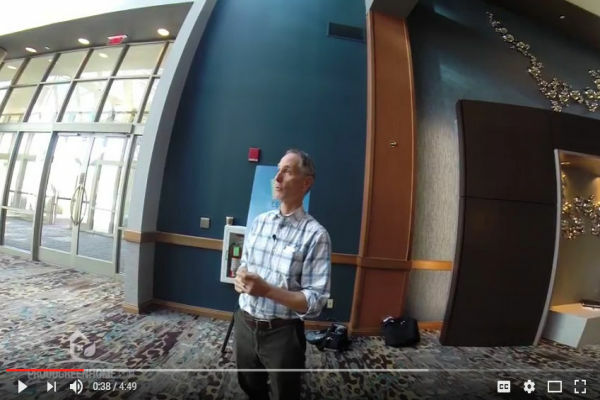 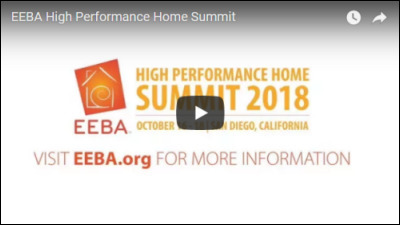 EEBA's High Performance Home Summit offers countless resources, educational seminars, expert presenters and networking events to help builders tap into profit-building possibilities. 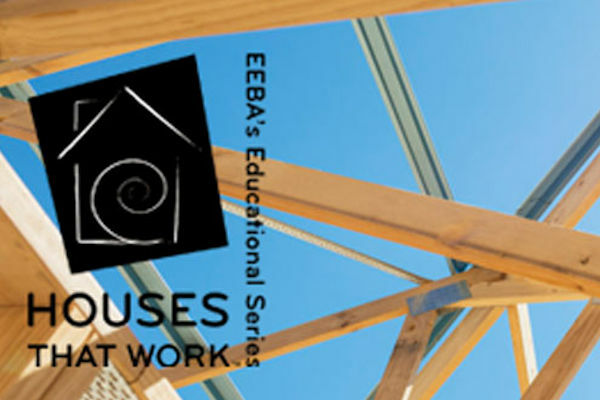 EEBA's Smart Tools Bookstore supports the Houses That Work™ program and provides access to many educational books and publications that can enhance your building science education. 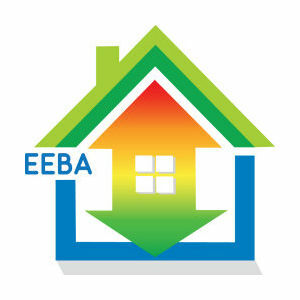 The Resources section will be the place to find sources of other information on a variety of topics related to building science, energy efficiency and high performance housing.